My eyes lit up! Yes this is what I’m looking for, though I’m not crazy about the body style at all. So I plan to buy the components and see what I can load them into. Perhaps the flying v or something else a bit more rocking. 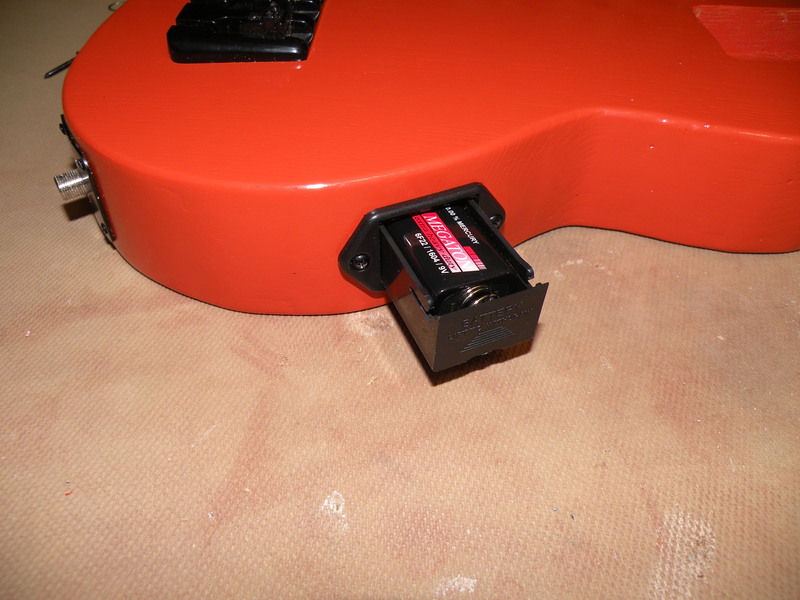 Also have no desire to unscrew the back to change batteries so want to use Daniel Hulbert’s battery idea from his uku bass build. I’m in need of the list of parts that make up this build. Who can help me there?